It's 1944. Physics professor Alfred Mendel and his family are trying to flee Paris when they are caught and forced onto a train along with thousands of other Jewish families. At the other end of the long, torturous train ride, Alfred is separated from his family and sent to the men's camp, where all of his belongings are tossed on a roaring fire. His books, his papers, his life's work. The Nazis have no idea what they have just destroyed. And without that physical record, Alfred is one of only two people in the world with his particular knowledge. Knowledge that could start a war - or end it. 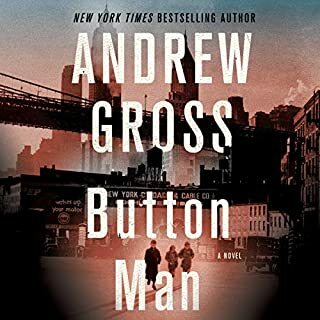 This historical thriller from New York Times best-seller Andrew Gross is a deeply affecting, pause-resisting series of twists and turns through a landscape at times horrifyingly familiar but still completely compelling. I certainly would, although with one major proviso. Most of the activity in the book takes place at Auschwitz. Mr. Gross does not spare us any detail at all, and so squeamish readers really should not listen to this. And this is a shame, in a way, because the book is brilliant, and Mr. Ballerini's narration is once again thrilling. I will spare you the specifics of the plot, as it twists and turns in challenging ways. Constant readers may remember that I have said that I had had enough of WWII. It was seventy years ago, and we have had countless works of literature, movies and art of all kinds to remind us of the horrors. You cannot avoid them here. What actually happened in the camps is shown under a blazing, bright light. 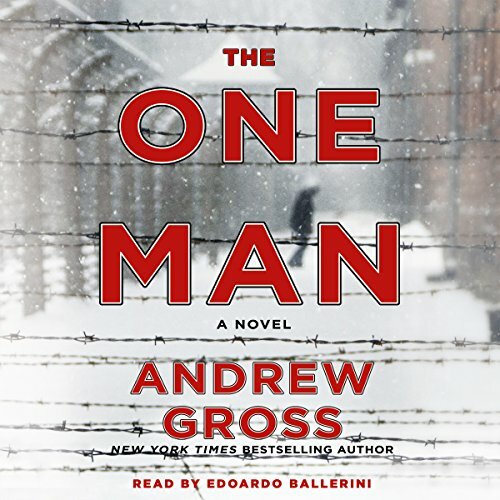 Just a plot overview: Nathan Bloom, a refugee from Warsaw who now works in the US, is called by FDR himself to sneak INTO Auschwitz, to find one of the two masters of the world in a science which I can't begin to understand. However, Robert Oppenheimer, Fermi and the others at Los Alamos have told the president that this one man, Alfred Mendel, could reduce the research time required to develop the bomb by six months. FDR agrees, and he and his staff ask Nathan if he will get in, find Professor Mendel, get him out, and fly back to England and then to New Mexico. It is one hell of a story, which truly has you gripping the arms of your chair until the very end. Yes. As above, the mission is quite complicated, and a large number of characters contribute to the action. There is so much going on that it is almost impossible to keep track of the many threads. There is a small subplot involving a married woman named Greta, wife of the monster second-in-command of the camp, and a young boy named Leo. Leo is a chess champion, and he is also the possessor of a very extensive photographic memory. This ability of his turns out to be supremely important at the end of the book. I have probably listened to fifty or sixty of his performances. He has been my favorite reader for years now, and this book is fully deserving of his extraordinary talents. Except for a few books which are about the history of Italy, I have enjoyed almost all of the books he has read. This is not his greatest, but it's up there. If you would like to listen to something completely different, with no violence whatever, try Beautiful Ruins. And from there, just search for his performances, and you will no doubt come to appreciate him as I do. 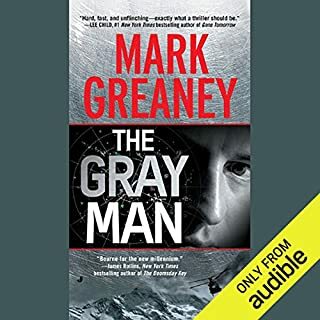 Some very popular narrators would kill to have anything like the skills that this man has. Yes. I will not spoil the moments. There is one that is very near the end. There is another involving Leo and Greta, and one that comes close to the end, in which Greta and her repulsive husband have it out, so to speak. It must be quite clear how much I enjoyed this book. I am truly sorry to reach the end of it. I still feel like I have had enough of WWII, but apparently there are a number of authors who are creating fresh material, and doing it in exciting ways. And speaking of wars, a book that has lifted me right out of my chair recently is Billy Lynn's Long Halftime Walk, by Ben Fountain. I have reviewed it elsewhere. It is about the Iraq and Afghanistan conflicts, and, IMHO, it is the modern-day Catch 22. A true masterpiece. If you haven't read it, you are in for an amazing treat. I have never had a book so good that I had to stop reading it to calm my nerves! 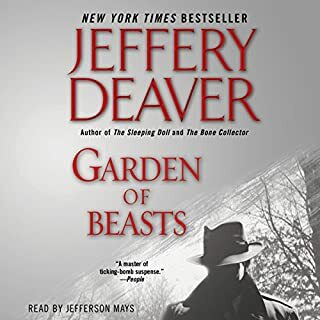 I became so caught up in this book that I felt I was there experiencing it with these wonderful characters created by Mr. Gross. It kept me on the edge of my seat through the horrors of what man has done to man in war. Our heroes are often simple men of humble beginnings who put the lives of others before their own for God, country and family. Bloom is one such man who must break Into hell to retrieve the one man who may save the world from killing itself. Bravo Mr. Gross for a really great read. Would you listen to The One Man again? Why? Yes, I would, but only after the story has settled in my mind. I might be a while. The story is really well written and I loved the characters. No - but it kept my attention. The book involves you and you are just seeing the raw humanity in the book but also that good is found in the worst places. It would have been awesome if people could have really liberated people out the concentration camps. Helas, a dark period of our human history, but this book will stay with you for a bit. Bowing my head in memory of all the lost, wonderful, smart souls that passed away in the concentration camps. May we NEVER forget! Best book I've listened to all year! Could not shut it off. Even while taking a shower! Totally brings you in, you feel like you are there with the characters as things are happening. It's definitely a must own! Fantastic!!! One of the best books of 2016!!! This is historical fiction and a thriller. Highly recommended! The narration was as good as it gets! Don't miss out on this one! Get this book! Similar to Kristin Hannah's -NIGHTINGALE - and equally engaging! 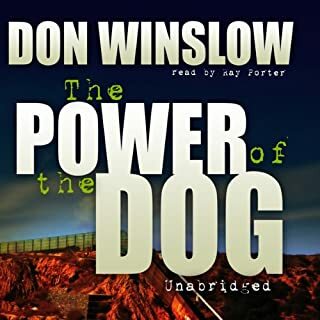 I listen to two books per week. Most recently I've been quite disappointed by many of the books newly released. This book is up there with Nightingale, and Once we were brothers. Excellent characters, highly engaging, and understandable even to those with little knowledge or interest in chemistry/ physics. The characters were most memorable. Loved it start to finish!!! A tremendously uplifting book about the human spirit. Strong characters. Lots of action. Compelling and fabulous narration. 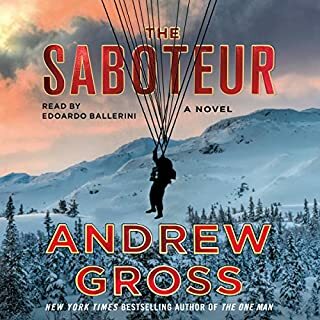 after listening to this book I'm determined to listen to as many Edoardo Ballerini books as possible. he was fantastic with all the different accents and characters. the story was fantastic as well. it kept me engaged throughout the whole book which doesn't happen often!! Wow! What a great book!! If you love WW2 historical fiction this is a must read. Best book I have listened to in a long time. I could not stop listening. 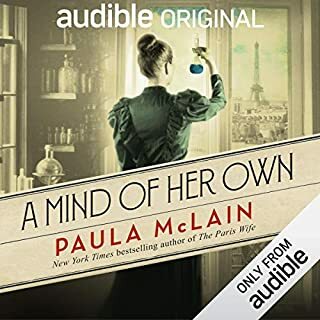 Superior writing, superior narration, perfection! This book was great and sad when considering the setting. It keep me interested the whole way and the story line was compelling. Highly recommend it.